Algernon Pharmaceuticals is a clinical stage pharmaceutical development company focused on the areas of non–alcoholic steatohepatitis (NASH), chronic kidney disease (CKD) and inflammatory bowel disease (IBD). Algernon’s key compounds were identified using a drug repurposing strategy. Drug repurposing is the process of discovering new therapeutic uses for existing drugs. Repurposing offers several benefits over traditional drug development including a reduction in investment and risk, shorter research periods and a longer active patent life. 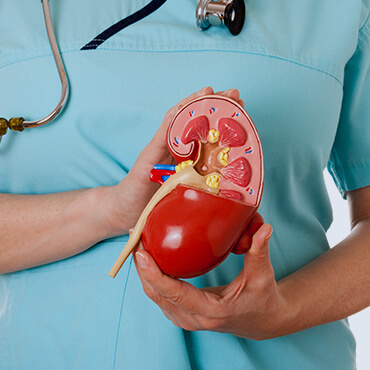 Algernon Pharmaceuticals has developed strong pre-clinical data that supports the advancement of 3 of its leading drug candidates into phase II trials in the areas of non–alcoholic steatohepatitis (NASH), chronic kidney disease (CKD) and inflammatory bowel disease (IBD). 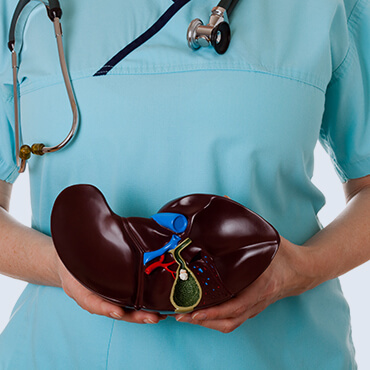 Algernon Pharmaceuticals is a clinical stage pharmaceutical development company focused on the areas of non–alcoholic steatohepatitis (NASH), chronic kidney disease (CKD) and inflammatory bowel disease (IBD).